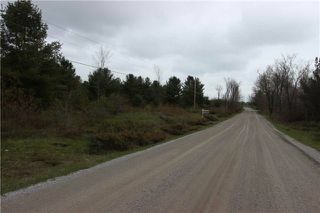 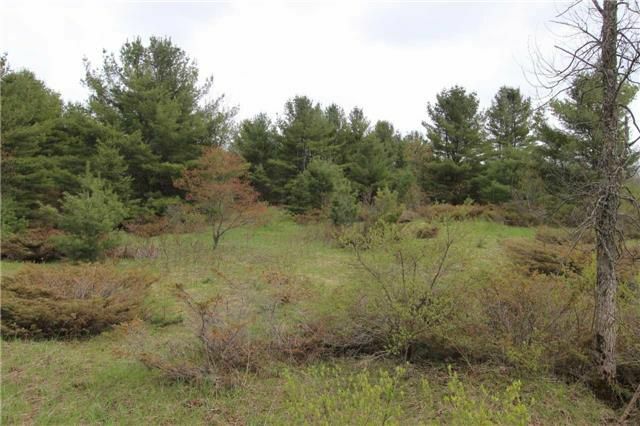 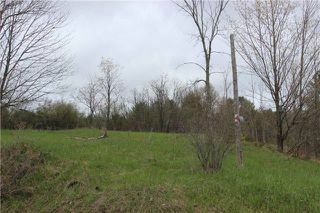 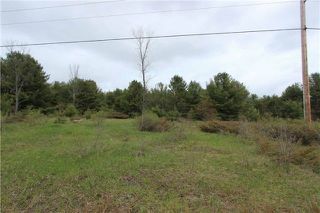 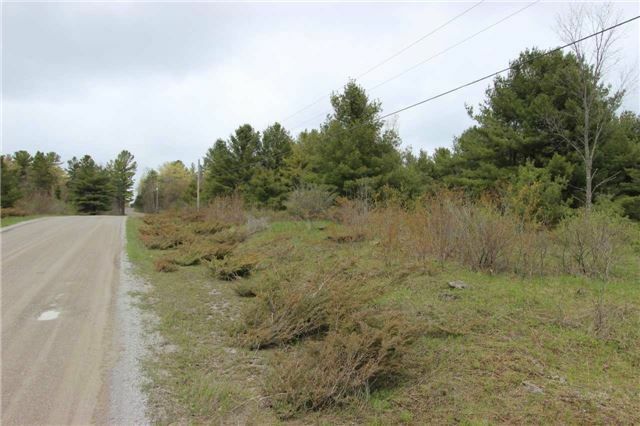 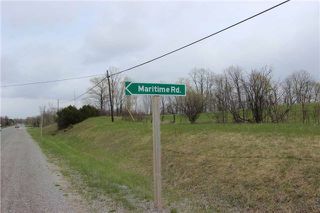 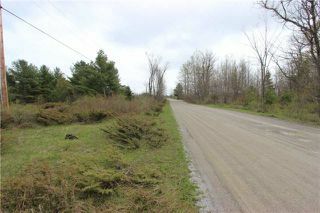 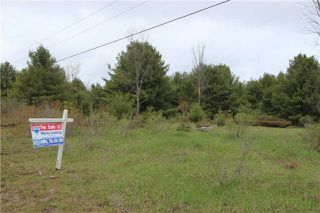 Beautifully Treed 4.71 Acre Building Lot Measuring 1022Ft X 200Ft With Mixed Bush And Plenty Of Mature Evergreens. 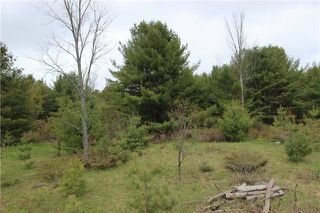 Quite Area With Loads Of Wildlife At Your Back Door. 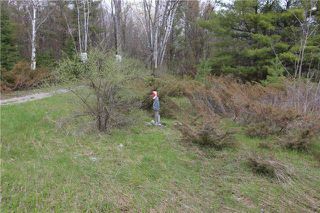 Building Site Will Offer Great Privacy With Hydro At The Road. 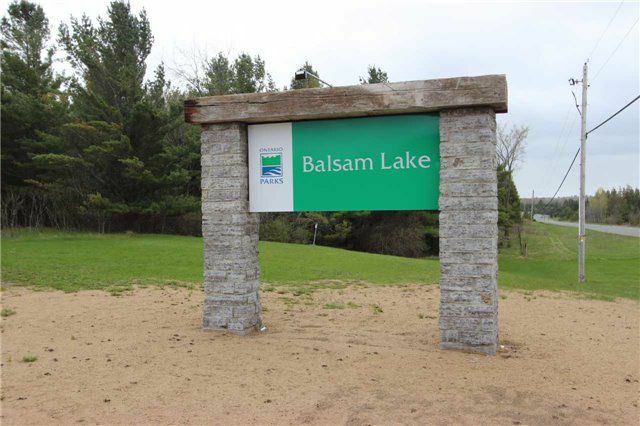 Close Proximity To Balsam Lake Park And Only A Few Minutes Drive To Coboconk. 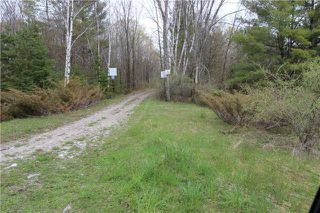 Short Distance To Several Of The Local Lakes And Snowmobile Trail Seconds Away.